Only In NYC — Photo by Julie B. 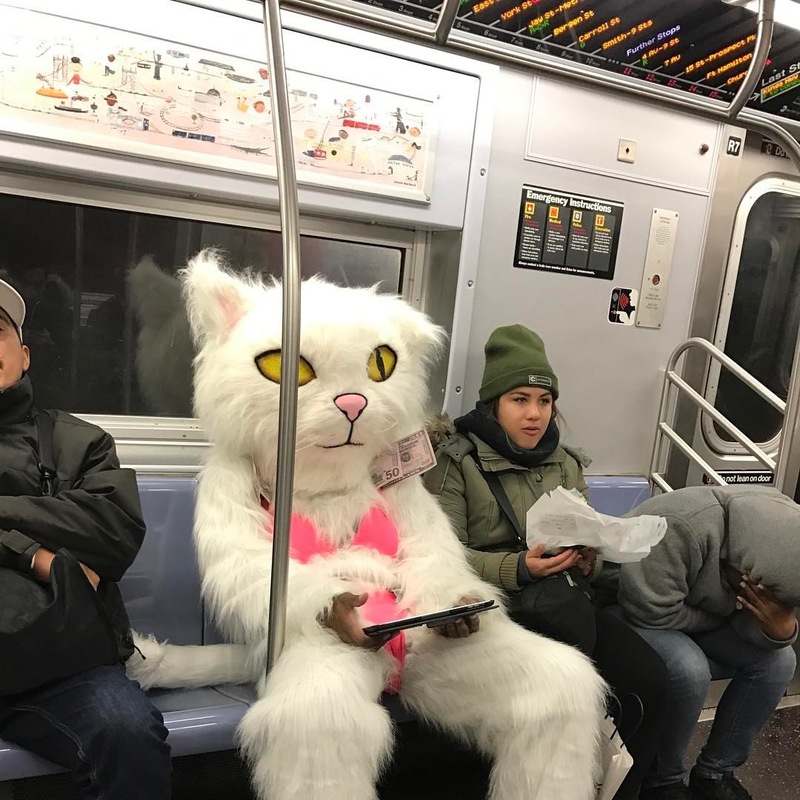 Always nice to see a big fluffy cat in the subway. Dental Care on the BART — Photo by Brian R.